Nutley Primary School children ready for their nativity play, Christmas Eve in the Toyshop. 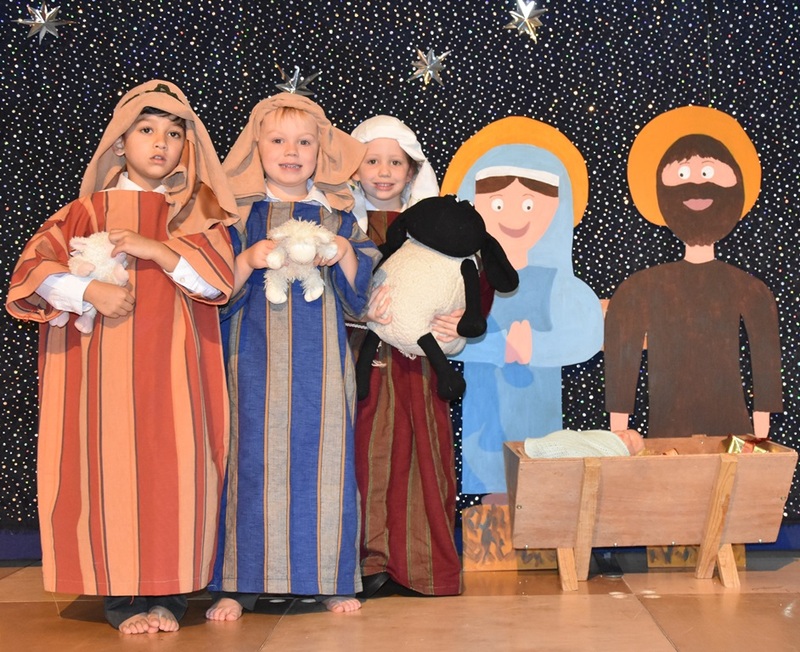 Nutley Primary School children have been taking to the stage this week to perform their nativity play, Christmas Eve in the Toyshop. Pupils from the Foundation Stage and Key Stage 1 have been involved, first for an audience of other pupils at a dress rehearsal and then performances for parents and other visitors on Tuesday afternoon and after school yesterday. Head teacher Liz Peasgood praised the children for speaking confidently and singing beautifully. She added that their new choir went to Brooklands Nursing Home on Wednesday afternoon to entertain residents and it will also be taking part in a carol service at St James the Less Church, Nutley on Sunday, December 18.